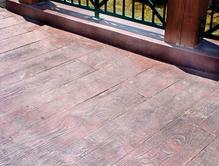 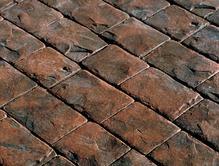 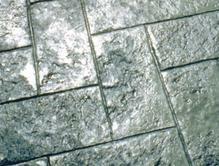 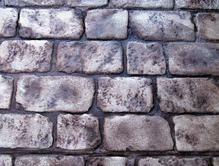 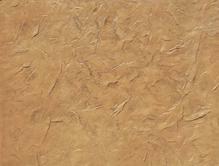 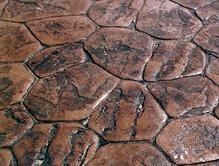 Stamped Concrete is the answer if you want a tough material with the look of wood, slate, stone, tile or brick. 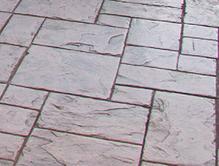 Check out our Photo Gallery of patios, driveways, sidewalks and porches. 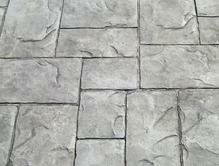 We are also very creative when it comes to stamped concrete!